When Presley starts her new job, she finally thinks her life is getting back to normal. When she found her boss dead in a fitting room, it almost makes her wish for her old HR job where her biggest worry was her idiot boss. What starts as likely suicide quickly turns to a homicide investigation. When Presley discovers the smoldering Willie Landon is head detective on the case, Presley is determined to solve the murder. Will Presley solve the murder or will the murderer get to her first? 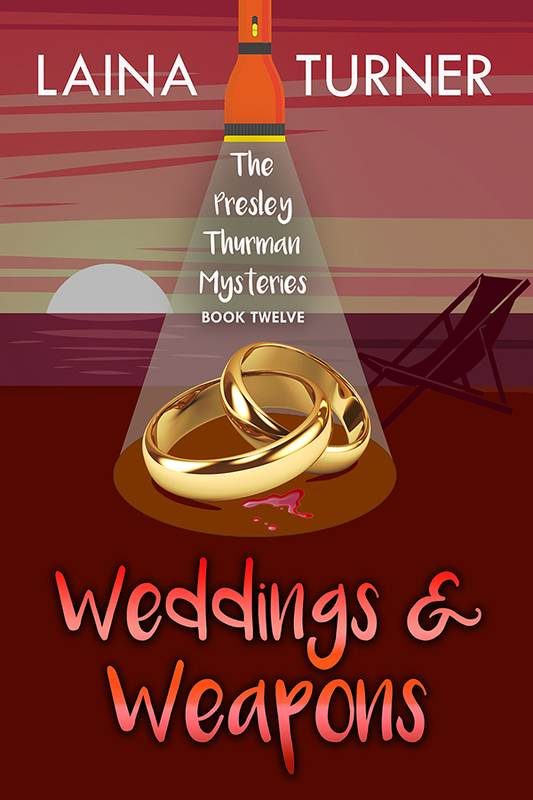 Read what happens in Necklaces & Nooses, a Presley Thurman cozy mystery!